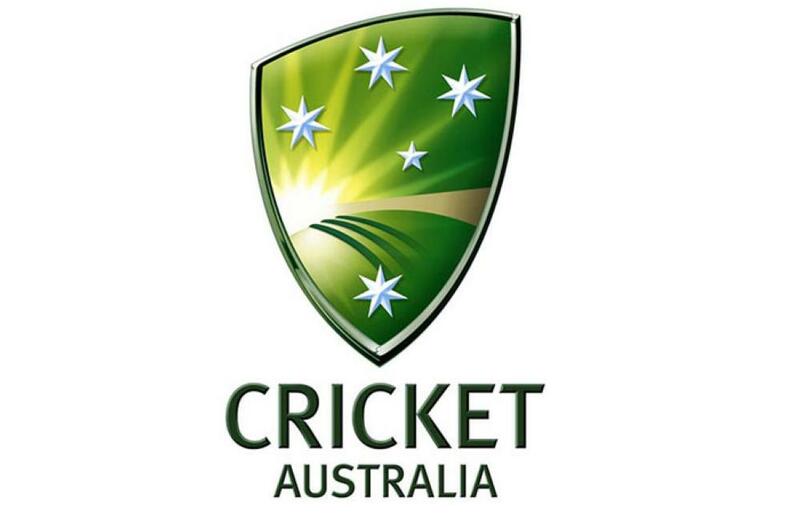 MELBOURNE — Australia named five uncapped players in a raw tour squad to play Pakistan in a Test series in the United Arab Emirates, while recalling pace veteran Peter Siddle for the first time in two years and dropping middle order batsman Peter Handscomb. With injuries having gutted the pace stocks and suspensions ruling out former captain Steve Smith, David Warner and Cameron Bancroft, selectors have filled the holes with a mix of unproven talents and well-traveled journeymen. Warhorse Siddle is back after nearly two years in the freezer — his last Test being a home fixture in Perth against South Africa in November, 2016.